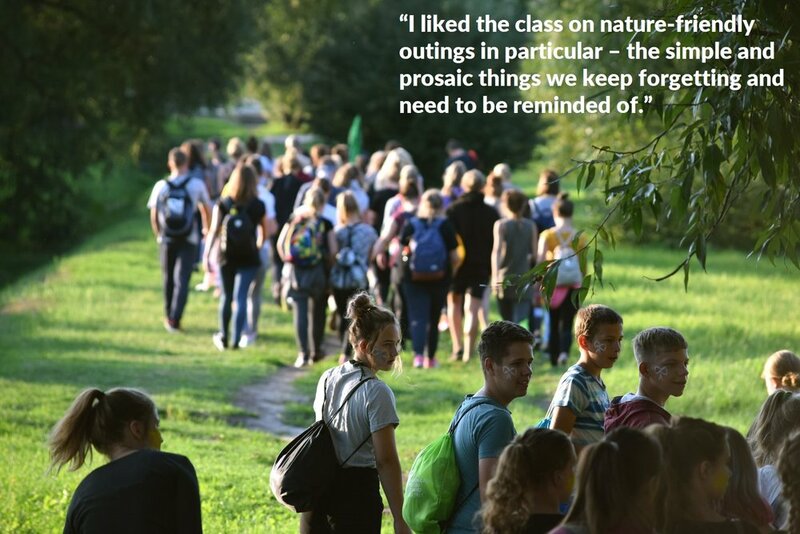 The Eco-Schools Summer Forum in Latvia has become a strong tradition and it is the most anticipated event among the participants of the programme. 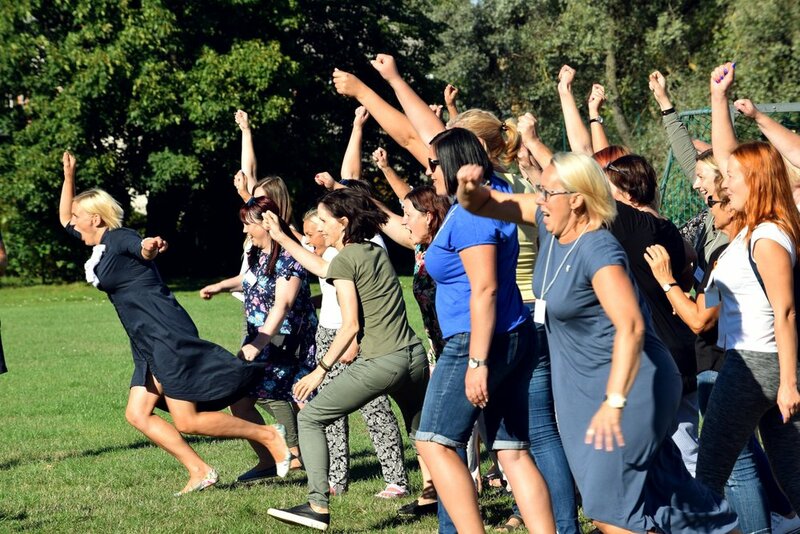 This was Latvia's 8th Summer Forum and it lasted for a total of 6 days with activities tailored for teachers and students. 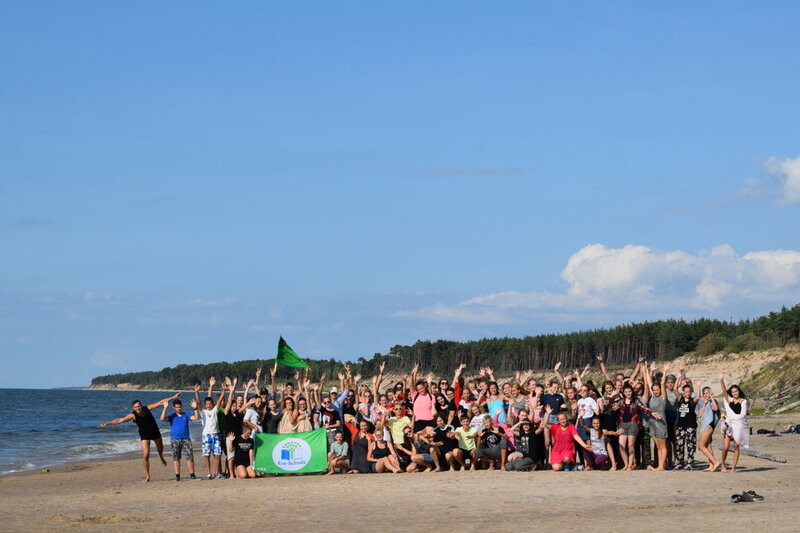 The first part of the event gathered 120 teachers from 70 Eco-Schools in Latvia. It was an opportunity to learn the latest news regarding Eco-Schools, get ready for the upcoming school-year and talk about current environmental challenges. Themes of the seminars included: climate change, biodiversity, responsible food consumption, outdoor education, environmental education and competence-based learning, students support and motivation. Practical workshops were held for teachers to learn new useful skills for a greener lifestyle. Moreover, the Forum was an opportunity to meet fellow activists and to strengthen the collaboration among Eco-Schools in Latvia. 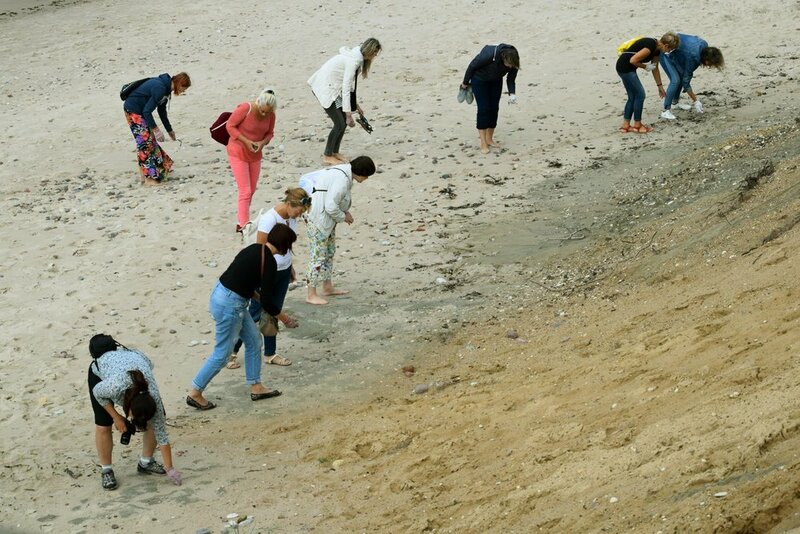 At the end of the event, a public waste monitoring session was organised on a beach near the venue in order to gather information on coastal pollution and to urge communities to volunteer at the coastal cleanup campaign, which will take place in September. Over a hundred young people between 14 and 18 years old participated in the second part of the Eco-Schools Summer Forum. The four-day programme was developed to deepen students’ knowledge of current environmental issues, to spark new ideas for environmental activities and to add to students’ know-how for organising such activities. 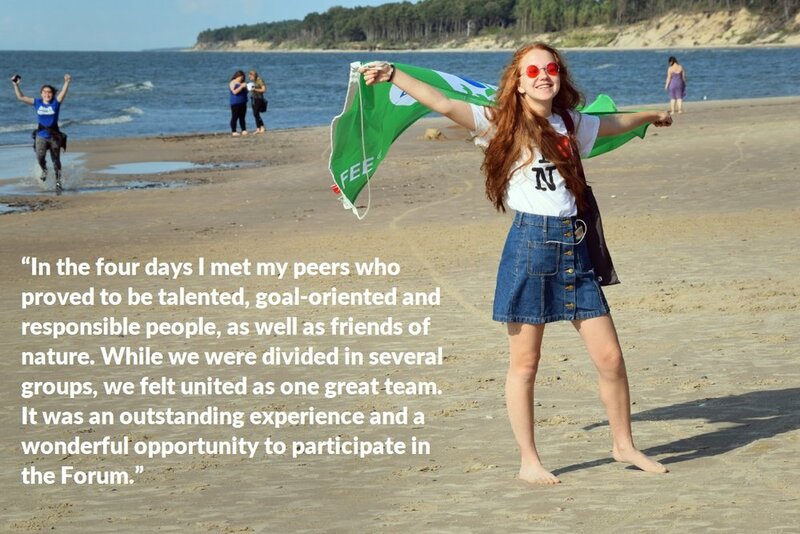 Working in groups and team-building activities promoted the formation of a network of young environmental activists and new friendships among Eco-Schools in Latvia. In order to minimise the environmental impact of the event, no disposable plates, cups or cutlery were used during the Forum. The participants were asked to reduce the amount of any waste to a minimum and to use energy and water resources responsibly. Considering the negative effects of industrial farming on the environment, the amount of animal products in the catering was considerably reduced. Recycled hygiene paper products and environmentally friendly household cleaning supplies were provided for the participants. Newer PostEco-Schools Malta focuses on food, waste reduction and appreciation of the outdoors.